Robert Cotton entered Jesus College, Cambridge where he received his B.A. in 'antiquarian studies' in 1585. He began collecting records and notes on the history of Huntingdonshire County. His collection evolved to include important government documents of the era. The Duke of Buckingham advised Charles I to close his library for fear the state was in danger of having so large a collection of official documents in private hands. 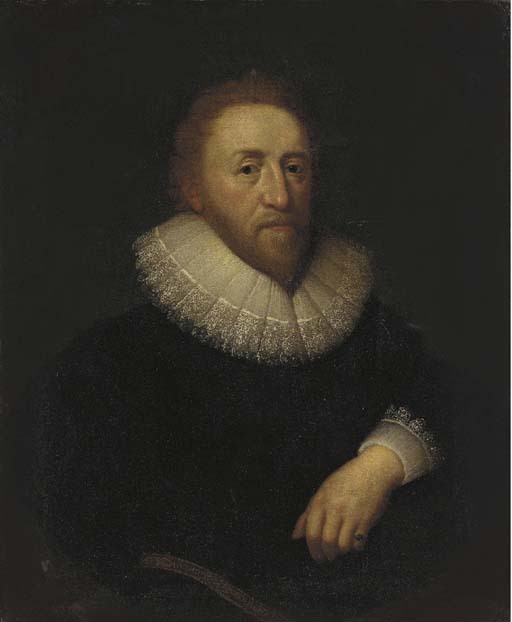 His library was used by such notables as King James I, Sir Francis Bacon, and Sir Walter Raleigh.